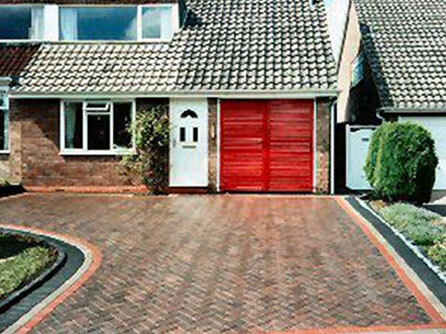 At Lynch Contractors Ltd we can achieve many different paving designs to suit any style of property and budget. With our expertise in the paving industry, we can help and advise you on the latest materials on the market today and which styles, textures, colours and designs will best enhance your home. 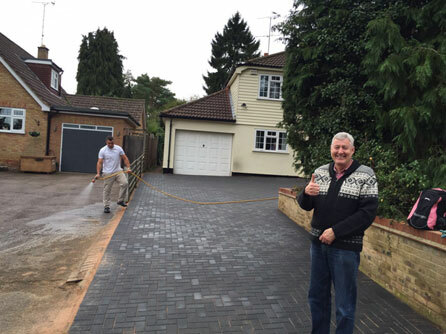 From small residential driveways, patios and pathways through to major commercial projects such as car parks and roads, our expert team can cater to all enquiries in the Hertfordshire and surrounding areas. No deposit is required and no payment is needed until the job is completed to your 100% satisfaction. We also cater to other choices such as Crazy paving, Cobbled and Gravel. All of our quality materials come in a variety of colours, are virtually maintenance free and stain and oil resistant. 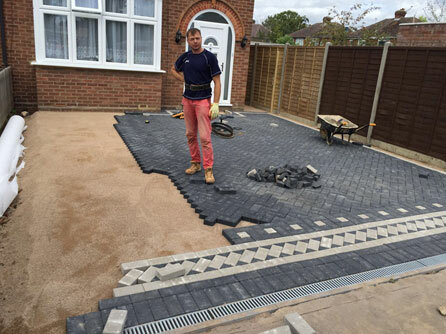 Our driveways are laid properly by our experts, the driveways are hard wearing and will last for years to come. See our Gallery for many photographs of our expert craftsmanship. 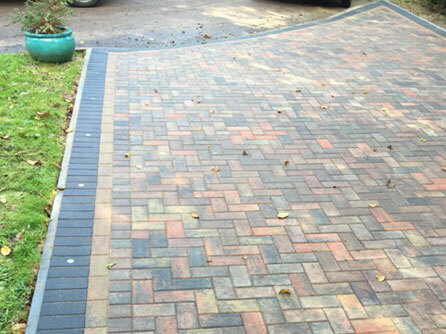 Let us restore your driveway to its former glory and give it a new lease of life. We give free planning and design advice along with a free site visit and free no obligation quotation, call us today on Freephone 0800 959 6548.